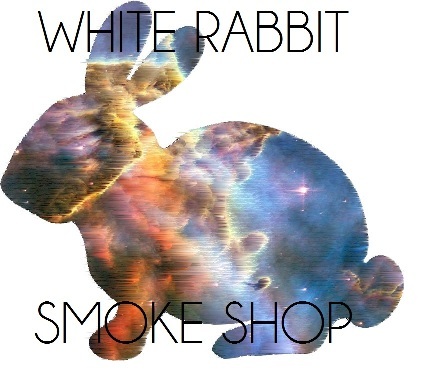 An Online Smoke Shop That Offers High Quality Borosilicate Glass Pipes For A Good Price. Welcome to Thick as Thieves! 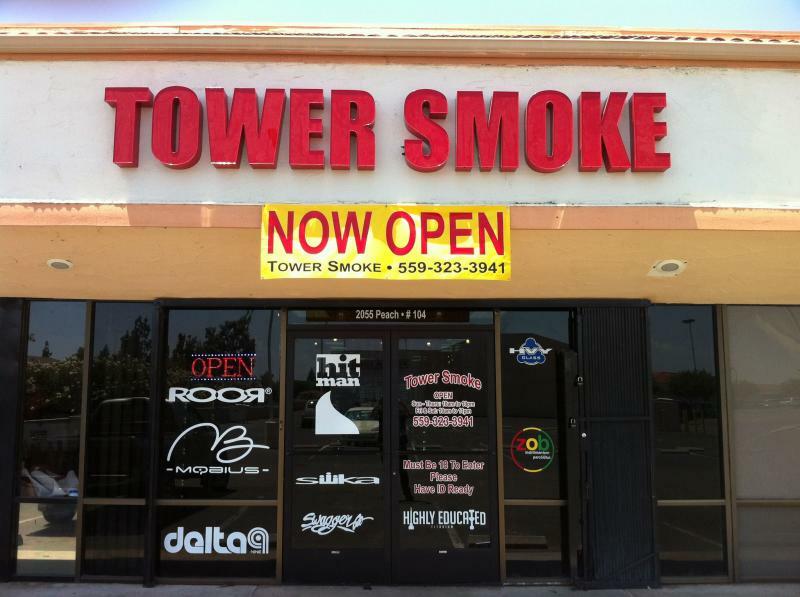 Home of independant glass blowers product, high end good quality glass, and acessories to meet any of your smoking needs! 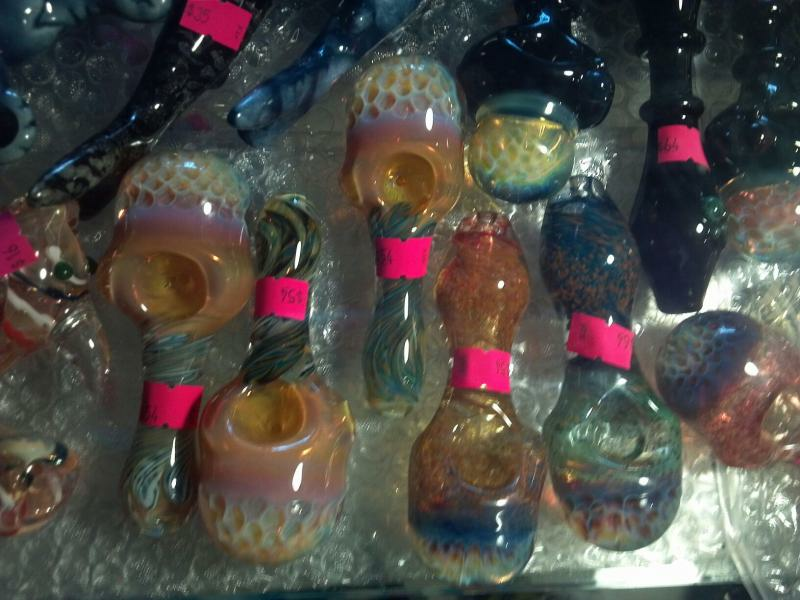 Smokin Glass is a place where you can find almost any type of pipe or accessory you can imagine. Stop by to see our ever changing selection!